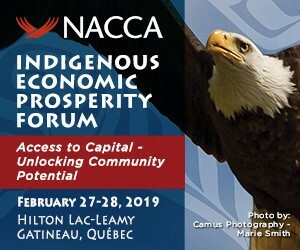 Andre Morriseau speaks with Kelly Rodgers, CFA, President, Rodgers Investment Consulting snout the upcoming Reception, and Auction in support of Anishnawbe Health Foundation.? The event is being held on Wednesday, June 7, 2017, from 5:30 to 7:30 pm at St. James Cathedral Centre, 65 Church Street, Toronto.? The event is being held to help raise awareness of Indigenous health care in Toronto and to raise funds for Anishnawbe Health Foundation, a fully accredited Community Health Centre that works to improve the health and well-being of Aboriginal People in spirit, mind, emotion and body by providing Traditional Healing within a multi-disciplinary health care model. Click here for more information, tickets are $100 and available now!